We care passionately about keeping our communities, our people and our environment clean and above all, safe. But the challenge of managing our nation’s waste is not as simple as supplying skips and bins for commercial and household collections or weekend clean ups. Effective waste disposal requires our sophisticated engineering and technical expertise to manage the waste in an environmentally responsible way. 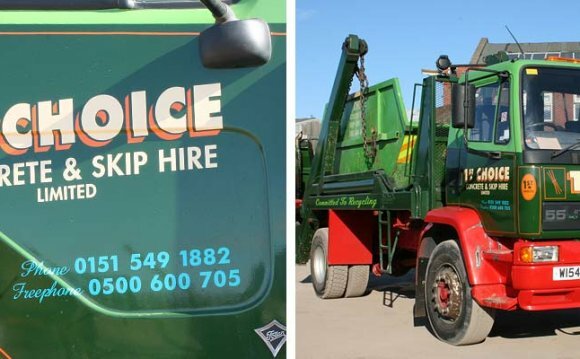 We’re heavily focused on recycling, waste treatment and other modern safe and sustainable waste management services; 30% of what we collect is recycled and reused. We use sustainable landfill technology to store the remaining residual waste after we’ve exhausted all opportunities to recycle and reuse. You won’t see seagulls at our modern landfill sites – what you will see is electricity generation that powers homes. We invest for our future. Modern waste management is capital intensive. We will continue to invest heavily in future-sustainable technology, increasing our ability to recycle more waste, better manage our collection and landfill facilities, and more effectively manage the resources we take care of. This means we’re already thinking 50 or more years in to the future, planning for the infrastructure we all need, to live the way we want to.